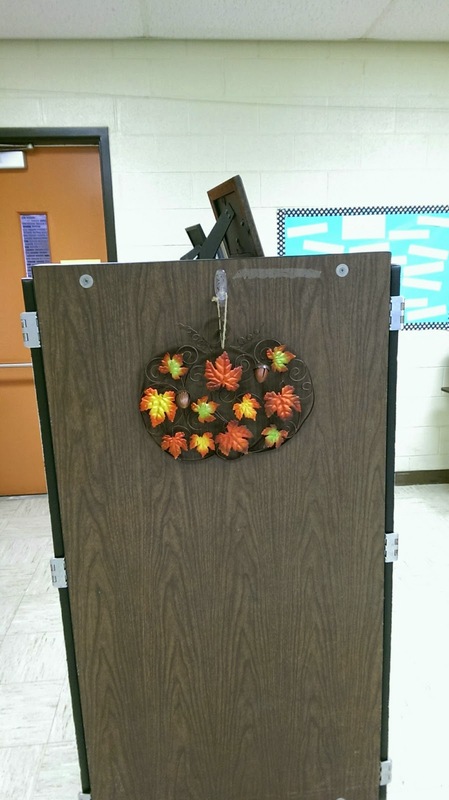 This week is Fall Break, so...no Speech for me! 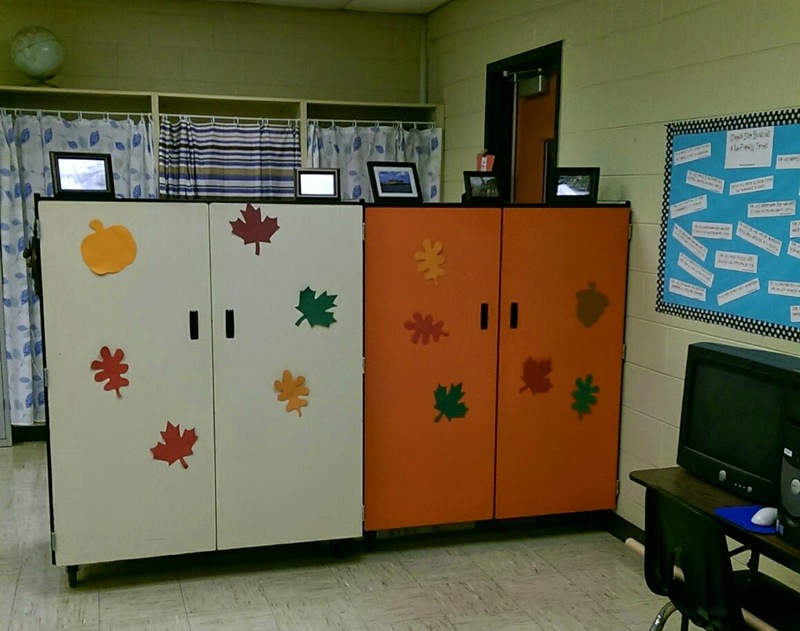 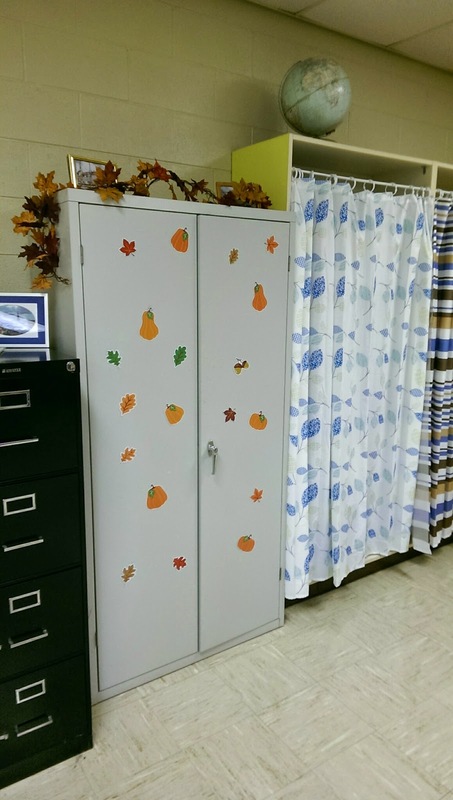 I took a little bit of time last week and decorated my new/old school for Fall. 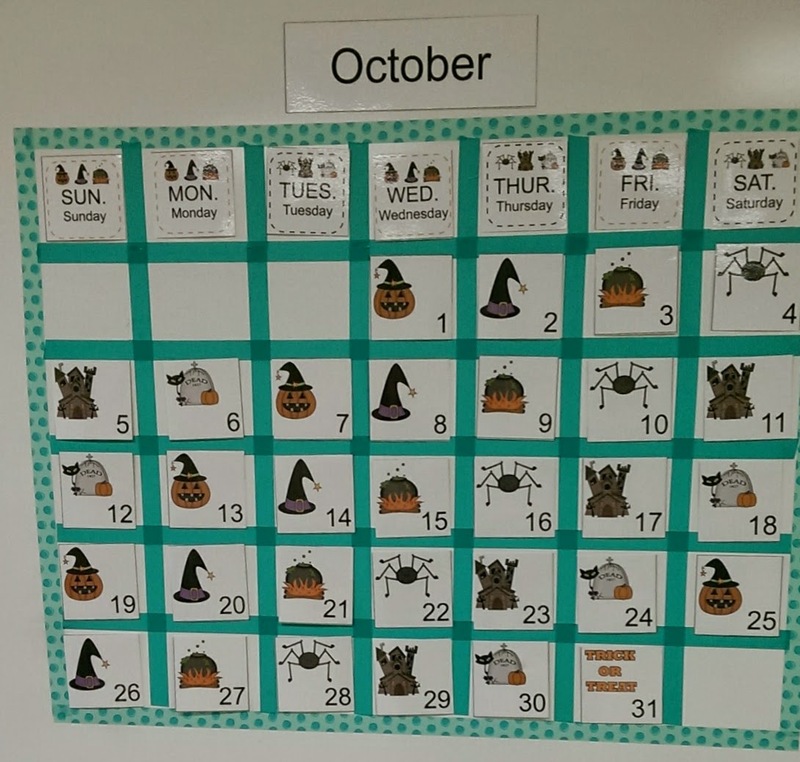 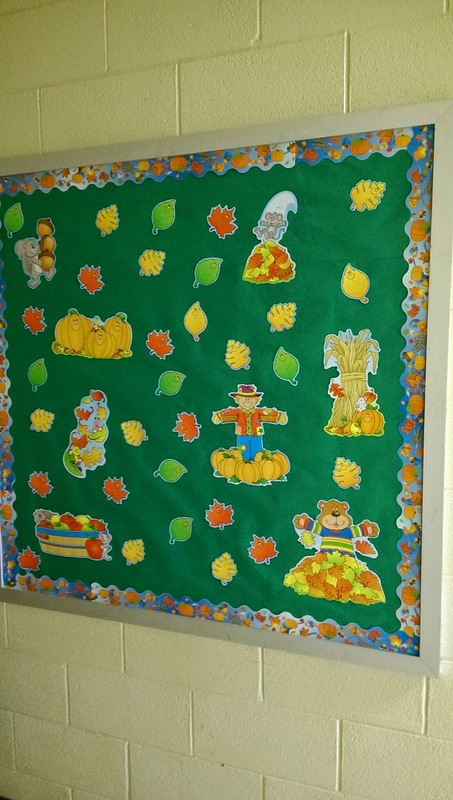 I use the bulletin board to talk about what the different characters are doing, as well as Fall Vocabulary. 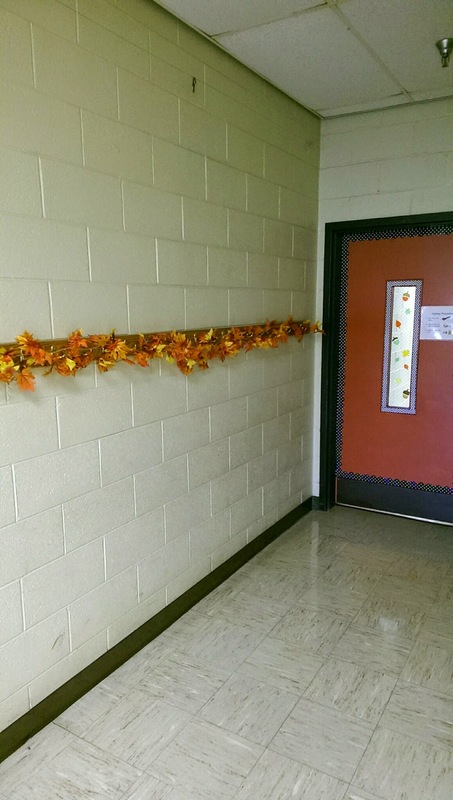 How much decorating for Fall have you done?